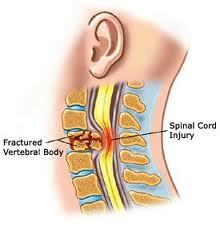 A spinal cord injury usually begins with a sudden, traumatic blow to the spine that fractures or dislocates vertebrae. The damage begins at the moment of injury when displaced bone fragments, disc material or ligaments bruise or tear into spinal cord tissue. Spinal cord injuries cause myelopathy or damage to nerve roots or myelinated fiber tracts that carry signals to and from the brain. 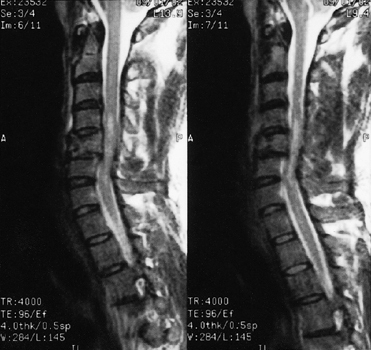 Stem cell derived from human umbilical cord or bone marrow improves mobility with spinal cord injuries providing the first physical evidence that the therapeutic use of these cells can help restore motor skills lost from acute spinal cord tissue damage.Patients are treated by injecting the stem cells directly into damaged area or in the cerebrospinal fluid which flows within the spinal canal. 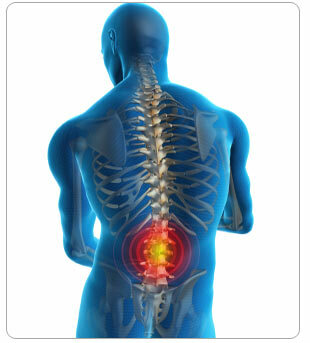 This procedure is called intrathecal injection or lumbar puncture.After the treatments, improvements were reported by patients with both incomplete and complete injuries.The Stem Cell Spinal cord injury treatment is unique because it focuses on repairing damaged tissue and restoring function to improve each patient's quality of life. The entire treatment consists of three steps: bone marrow collection, laboratory processing and stem cell implantation of stem cell .